March 8 is International Womens’ Day, and we’re taking a slight departure this month. We’re making a special effort to invite skeptically-minded women to take part in our group, which is normally quite well-attended by men. We’re also taking it to a different venue: Spinnaker’s Brew Pub in Vic West (308 Catherine Street). We’re told this week is Beer Week in Victoria, so the pub will be busy! I’ll try to get there eary and secure a spot. There are 6 (as of this writing) confirmed on our Facebook event page, so head over there and RSVP for this edition of SitP. 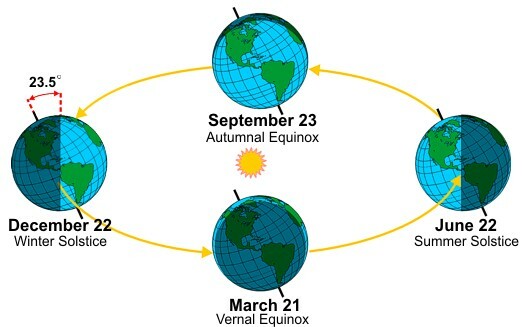 Axial tilt is the reason for the season! C’mon out and enjoy some holiday cheer. I hear there will be candy canes for everyone – Ho Ho Ho! We anticipate a smallish crowd because – well you know – parties and such. So let us know if you’re coming! We’ll be at the James Bay Inn and it starts at 6 PM. Hope to see everyone there. Carl Sagan Day is a celebration of the life and teachings of Carl Sagan, whose many books, television appearances (most notably Cosmos), and NASA projects influenced a generation of thinkers.To celebrate, our next Skeptics in the Pub will be on the 8th of November. It will be at the James Bay Inn, starting at 6 PM. Everyone is invited to attend… and yes, we are bringing Apple pie.